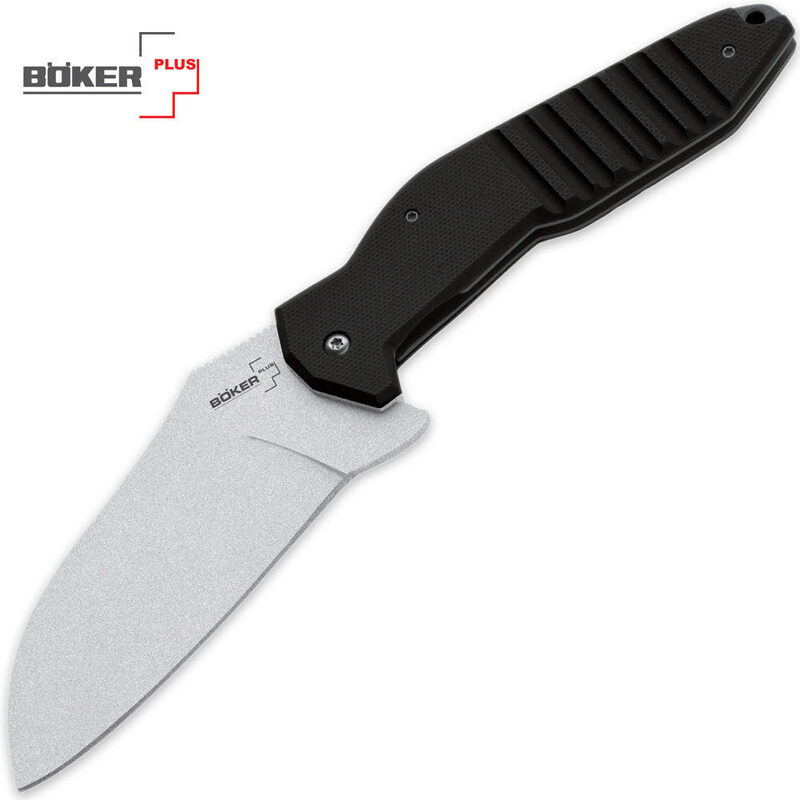 Boker Plus Sniper Bladeworks S2 Pocket Knife | BUDK.com - Knives & Swords At The Lowest Prices! The Boker Plus S2 is a unique tactical folder with a wide,flat ground blade. The G-10 handle is slim for an easy,comfortable grip and also features a thumb ramp and a flipper to protect your finger from slipping. Includes a reversible pocket clip and a lanyard hole.